40124 is rated 4.0 out of 5 by 1. 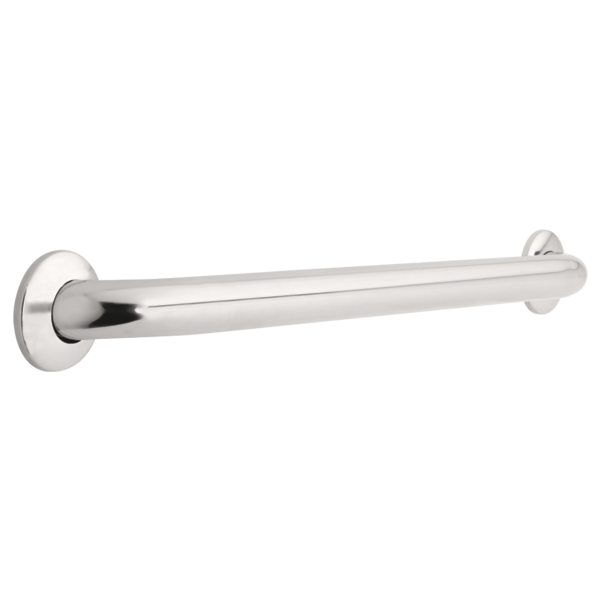 Rated 4 out of 5 by David from Good grab bar. No problems with this product or order.